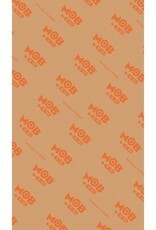 Mob Grip Mob M80 - APB Skateshop LLC. 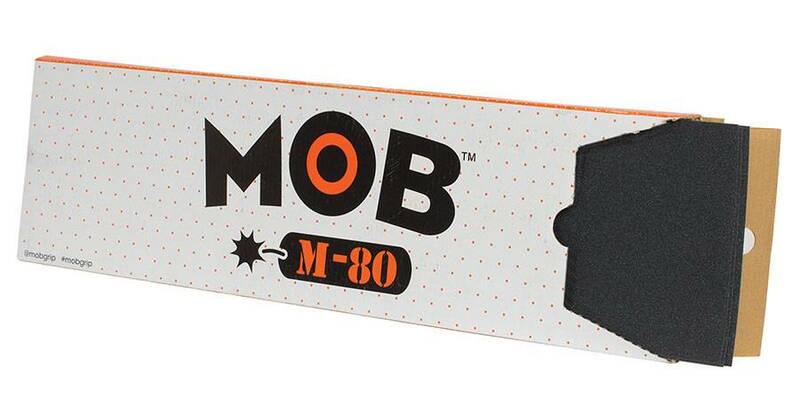 Mob M-80 tech grit formula is exclusive to Mob Grip and is the lightest weight griptape available on the market. 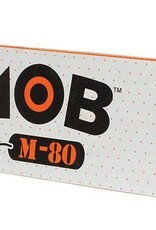 Mob Grip developed this M-80 tech grit formula over the last 3 years in our innovation lab and is a direct result of our commitment to research and development and pro rider feedback.